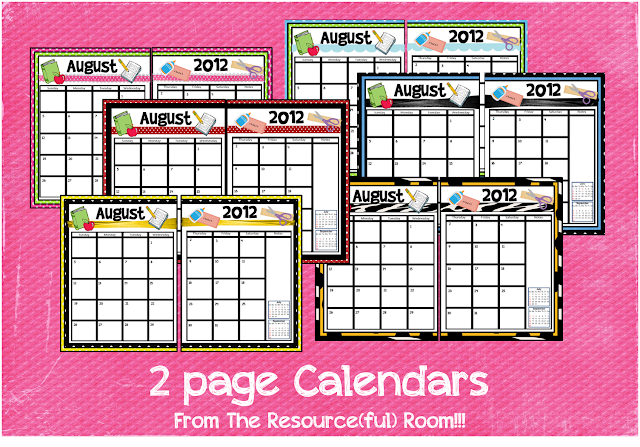 Blog Hoppin': Two Page Calendar Freebies! I've added two page calendars to six of my binder sets, for those of us who need a little more room! Come over to my blog to check them out!! They are FREE!